Holiday Cards Part I, starring Wiley Valentine! 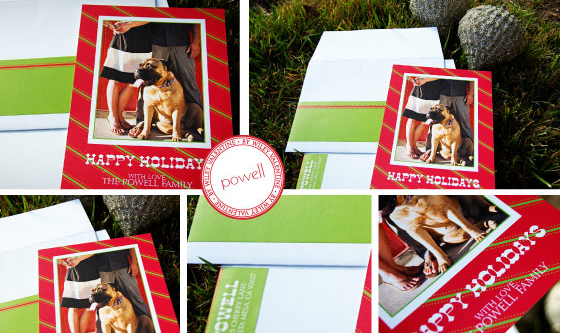 It is officially October, and no longer too early to start thinking about holiday cards! 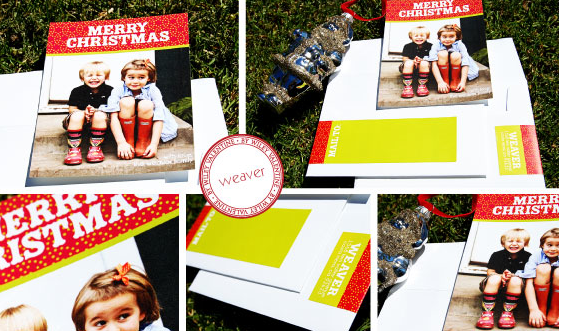 We have some great options here at Sweet Paper, I’ll be telling you about them over the next week. First up- put together a wonderful collection of customizable holiday cards digitally printed on recycled FSC certified paper with 100% cotton, tree-free envelopes. We heart these cards and you will too. Here is a little peak, come in to see the entire collection of designs available!